More shocking than the footage below is that the driver on the wrong end of this wreck early Monday at Daytona International Speedway actually walked away in one piece. Austin Dillon and his No. 3 stock car went airborne into the fencing just before 2:45 a.m. late Sunday along the final stretch of the Coke Zero 400. Kevin Harvick clipped the back end of Denny Hamlin, spinning the No. 11 car around and into Dillon, who was then hit by Brad Keselowski upon returning to the track while upside down. Dale Earnhardt Jr. won the race, which did not get underway until after 11 p.m. after being delayed by rain. But it’ll be how the race ended, with the No. 3 car caught up in a horrific wreck at Daytona, that’s going to have people talking about the sport this week. There has been plenty of excitement to go around locally throughout the first three months of the Major League Soccer season. 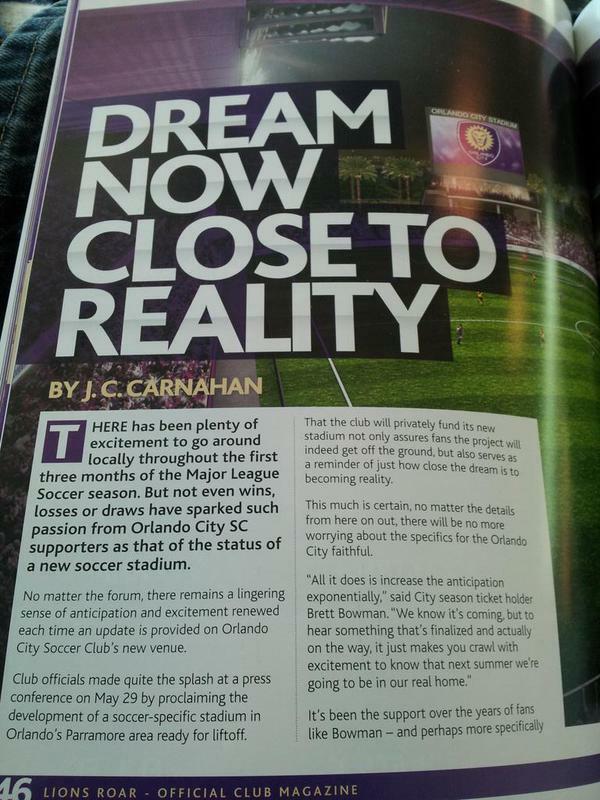 But not even wins, losses or draws have sparked such passion from Orlando City SC supporters as that of the status of a new soccer stadium. 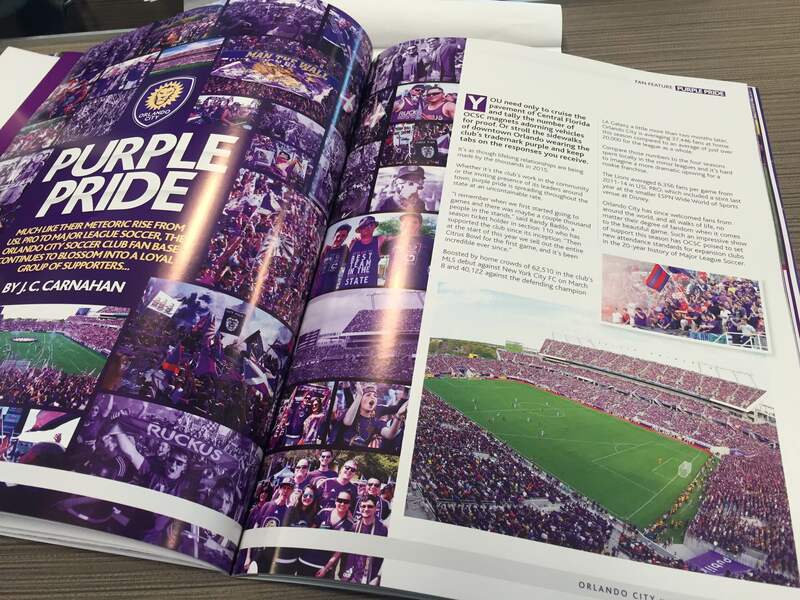 No matter the forum, there remains a lingering sense of anticipation and excitement renewed each time an update is provided on the Orlando City Soccer Club’s new venue. Club officials made quite the splash at a press conference on May 29 by proclaiming the development of a soccer-specific stadium in Orlando’s Parramore area ready for liftoff. That the club will privately fund its new stadium not only assures fans the project will indeed get off the ground, but also serves as a reminder of just how close the dream is to becoming reality. This much is certain, no matter the details from here on out, there will be no more worrying about the specifics for the Orlando City faithful. The NBA didn’t matter the last time the Golden State Warriors played for a championship. The National Basketball Association was still a decade away from garnering national interest amid the sports landscape when Rick Barry, Jamaal Wilkes, George Johnson, Butch Beard, Clifford Ray and Jeff Mullins last brought a title to the Bay Area. It wasn’t until the mid-1980s, when Magic Johnson and Larry Bird were reaching all corners of the country through a complex rivalry, that both media and fans started to truly pay attention. 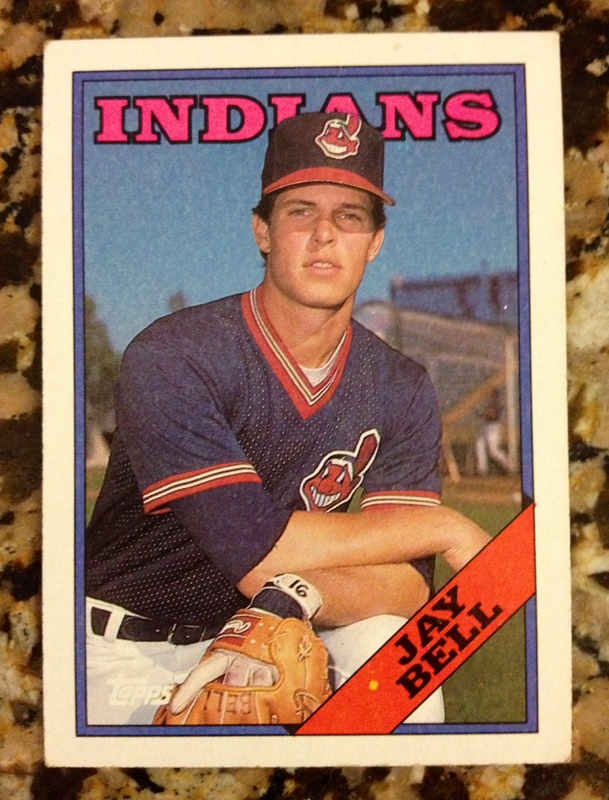 But before those theatrical days were plenty of other benchmarks being laid throughout the history of the league. The Warriors claimed the No. 1 seed in the Western Conference during the 1974-75 season with a modest 48-34 record. They did so by leading the 18-team league in scoring, rebounds and steals before pulling an upset (assuming they were indeed the underdogs, of course) of the Washington Bullets (60-22) by way of a sweep in the NBA Finals. That series has some historical significance aside from the result as Golden State’s Al Attles and Washington’s K.C. Jones became the first black head coaches to face off in a professional sports championship. Never mind that Attles was thrown out of Game 4 for attacking an opposing player during the game.